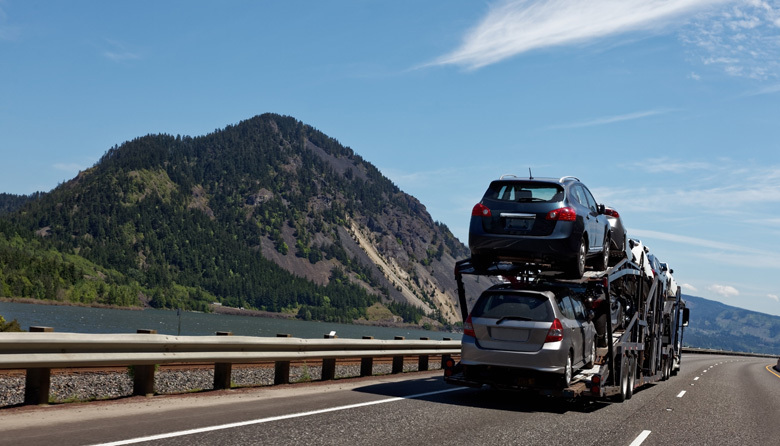 Find the right moving truck or van you need for your next move. Get vehicle specs and add-ons to make your next move as smooth as possible. Moving to a different city across your state, or from one state to another, has never been easier. No matter what vechicle you are shipping or where you are shipping it, let the experts handle it. Don't want to ask your friends and family to help you move again? MoveLift has got you covered. Make your easiest move. Whether you're moving across town or across the country. 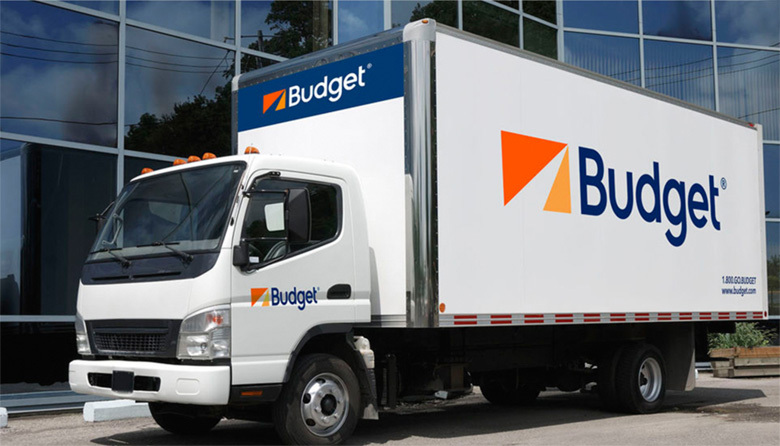 Budget Truck Rental offers great deals on moving trucks & vans. Are you and your belongings protected in case of an accident? 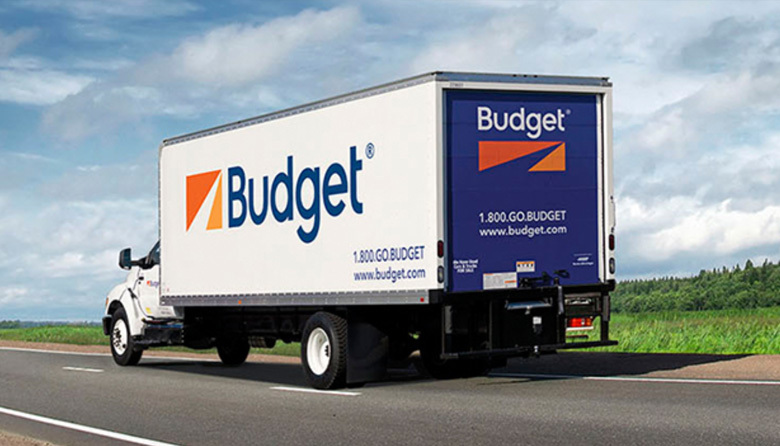 Check online reservations with Budget Truck Rental.